World Chess Championship 2013: 5 Reasons Why Carlsen better not underestimate Anand! 1. Viswanathan Anand's depth of world championship match experience: Not for nothing has Viswanathan Anand won the world title five times. He has faced a variety of opponents in all types of format and could possibly sleepwalk through several games without losing. Check out: World Chess Champion Five Times: The Anand Timeline. 2. The silent volcano: Not for Viswanathan Anand a media blitzkrieg or screaming girls. Not for Anand the quotes and the rival bashing with television and newspaper bytes... Anand's style is that of the quite volcano that erupts on the chessboard. This guy cannot be underestimated just because he prefers to stay away from the hoopla, or goes for draws. He always has something up his sleeve and, like India's answer to Judit Polgar, Koneru Humpy would say: "It is very difficult to surprise Anand!" He has his own strategy that can finish any opponent. 3. Watching, waiting and preparing secretly: Viswanathan Anand just got the chance to witness Carlsen in action at the Sinquefield Chess Cup. 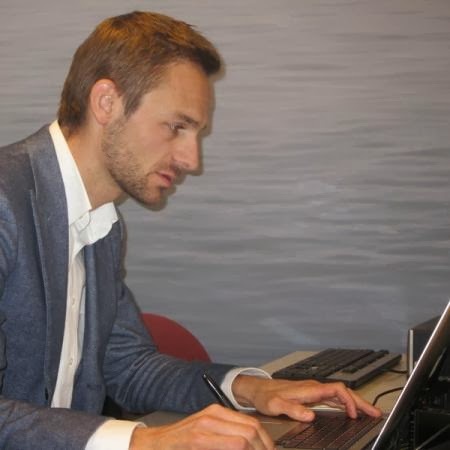 How much of preparation could Carlsen have hidden, or how much extra would Carlsen be able to prepare in the coming 50 days leading up to the World Chess Championship 2013 in Chennai? Everyone's raving about Carlsen's fitness, but how do we know what Anand's been up to? ;) Who has Anand been training with? 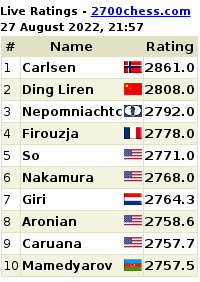 Carlsen is the hunted now. 4. Home base motivation: No matter what people say or fear about the pressure upon World Chess Champion Viswanathan Anand, the home base is likely to fuel Anand's killer instinct. 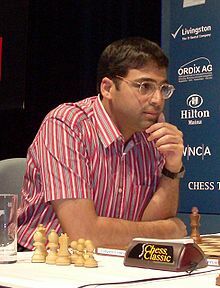 Vishy Anand has already passionately stated that he wants to "win the title for India." That's more motivation than Anand has ever had before winning the earlier world chess titles. 5. Anand has his own spectacles: Okay this one's a bit tongue-in-cheek, but we couldn't resist it. US No. 1 Hikaru Nakamura started it all by wearing dark shades to his gaves vs Carlsen at the Sinquefield Cup. Anand has no worries about Carlsen's so-called chess hypnotism either. Viswanathan Anand has his own spectacles (even though the plain variety)! There is one thing that World Chess Champion Viswanathan Anand has improved over the years, and we're not talking about his chess this time. It's Anand's ability to block out the entire world and focus on the "task at hand" and the chess board. No wonder he's been World Champion five times. Not for him the fire and brimstone of his colleagues. Not for him media hype that builds up to a crescendo, but the steady, calm and cool approach of a champion who wins with his mind. While we were focused on the media and fan frenzy that greeted World No. 1 Magnus Carlsen on his recent visit to inspect the World Chess Championship venue in Chennai, Viswanathan Anand has kept his head down and continued his training "at an undisclosed location" with a secret team. Anand's wife and manager told journalists, after venue inspection, that he is in “deep throes of training” with his seconds. "This is a preliminary inspection. We will make another visit two to three days prior to the championship,” she said. Further, in an email interview to the New Indian Express, Anand has said, "We are just trying to cover as much ground as we can. Surely, the matches have taught me something. But each match for me is a new challenge. I close the chapter on the previous match and approach this as a new challenge." 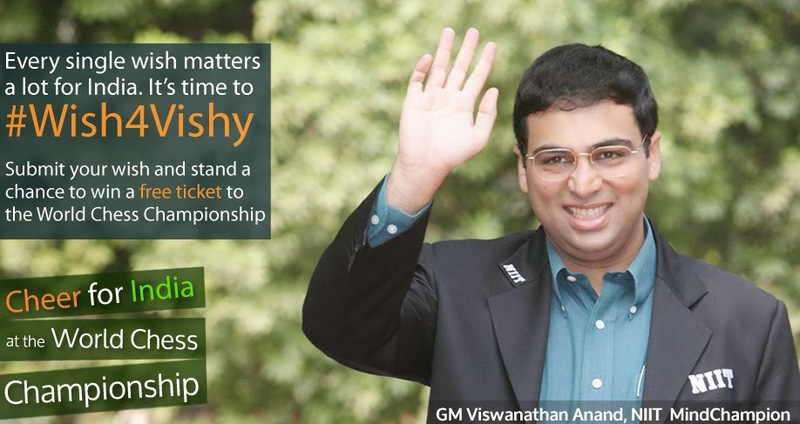 Anand said, "This is not the first time that I am playing a big event in India. Dreev, New Delhi and then World Cup were all big events that went well for me. I understand the pressure. In the end, only good moves will win the match so that’s the only thing I would want to think about since that’s what I can control." Viswanathan Anand told the Indian newspaper, he was confident of retaining his title. 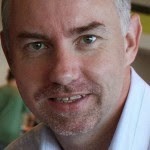 He said, "My team is made up of excellent people and I hope I can justify their faith and hard work they put in me." As regards his "secret of winning big matches," Anand says, "I try to just look at the game in hand. I don’t want to start analysing that now. At present, I am only thinking of Chennai 2013 and that’s what matters." Anand respects Carlsen's talent and says, "He is a tenacious player. 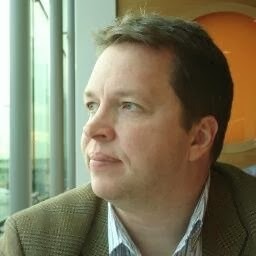 Lots of talent and extremely ambitious." After a recent Times Now report stating the Anand camp was not happy with the "illness clause" in the World Chess Championship contract, both Anand and Aruna have maintained that they would not like to discuss the clause. Anand said, "The contracts have been signed, I don’t want to dwell on it. 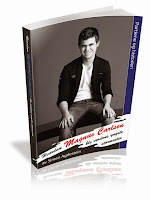 I don’t doubt Carlsen’s integrity as a sportsperson and I am sure neither party will misuse it." 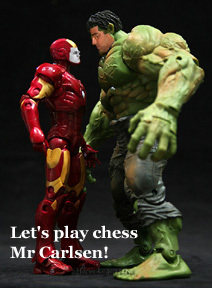 Sources in the All India Chess Federation (AICF) said, "It's obvious that all concerned want the match to take place. Why effort should not be made to ensure that everyone is satisfied and all is done in the best interests of the sport? We should focus on the positives of bringing such a big event to India instead of speculating about what the contract is. After all, neither of the players have signed the contract under duress. There is no need for such discussions." Carlsen’s Chennai visit has also gone un-noticed by the World Champion. "I am not aware of the details of his visit. 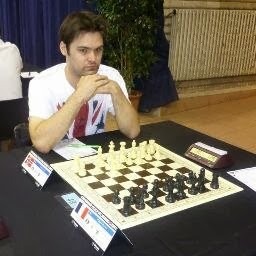 I don’t follow chess news when I train. He has been at our home in Spain a few times and always enjoyed the food it seemed," Anand said.